Overwhelming lanscape with isolated beaches, exclusive spots on the coast and wild hinterland, rich of testimonials of antique cultures in medieval towns and villages. 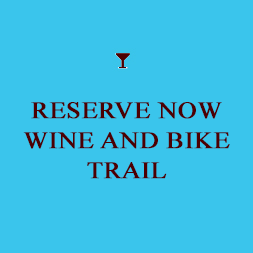 After cycling between wineyards, olive groves, sunflower fields, we will stop in one of the famous Tuscan wineries for tasting the exquisite local specialilties! Try the emotion of exploring the magic area of the Maremma by bike. 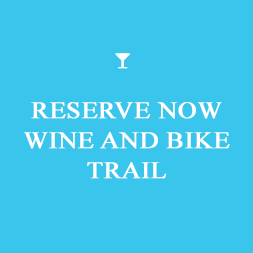 Choose one of our Mtb trails Toscana, or contact us for suggestions and further information.